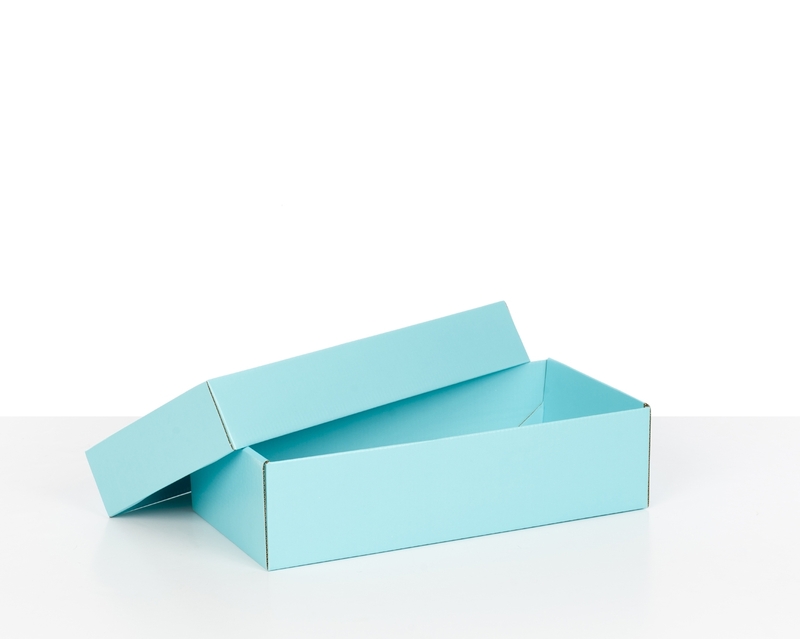 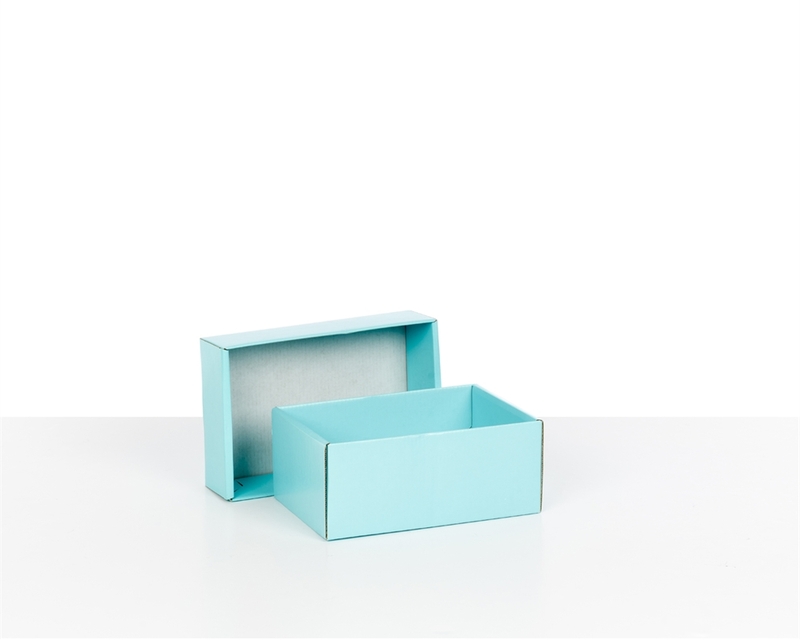 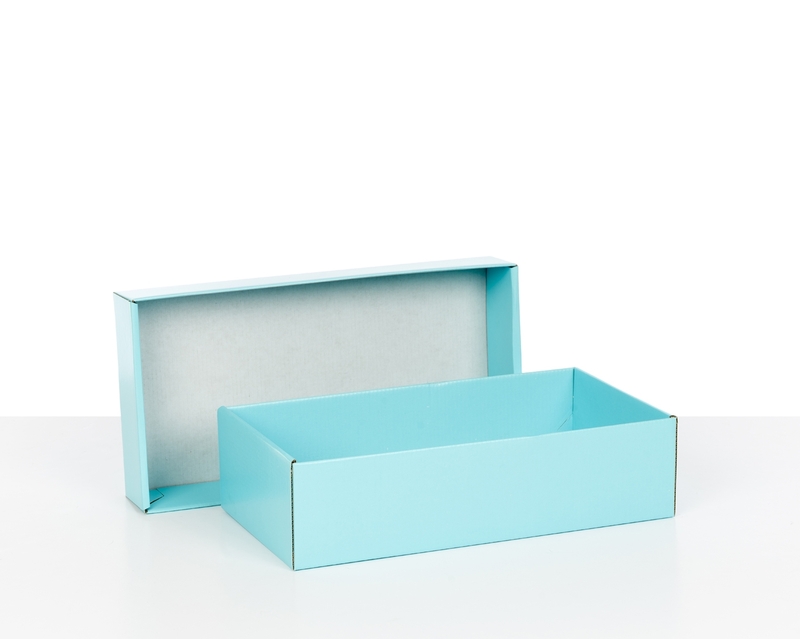 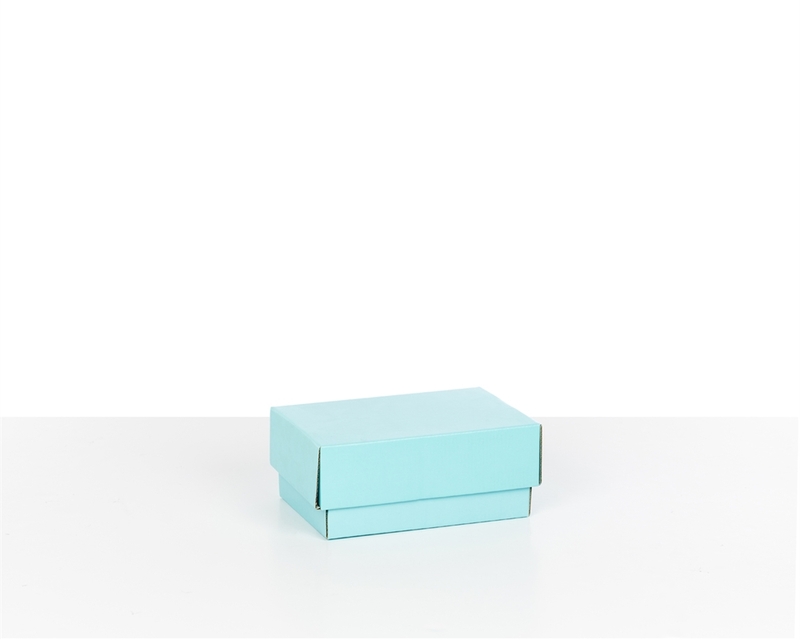 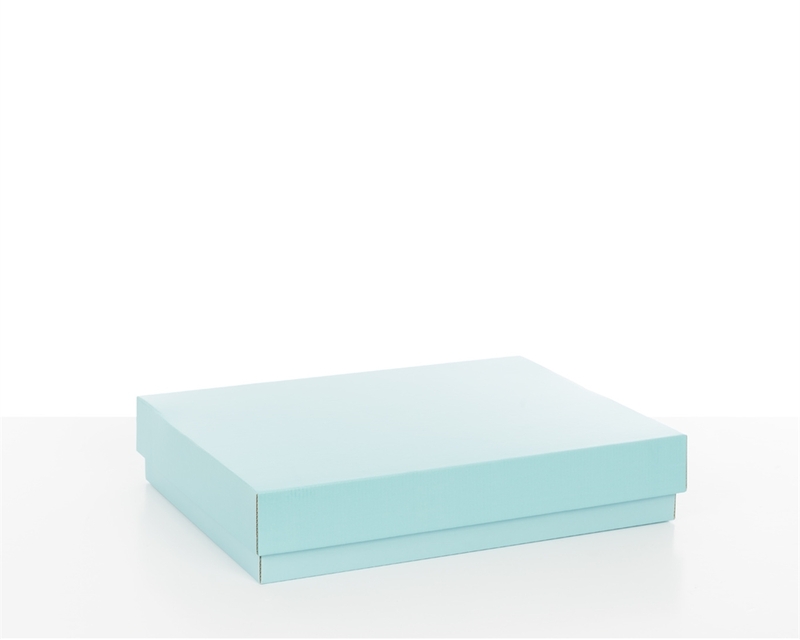 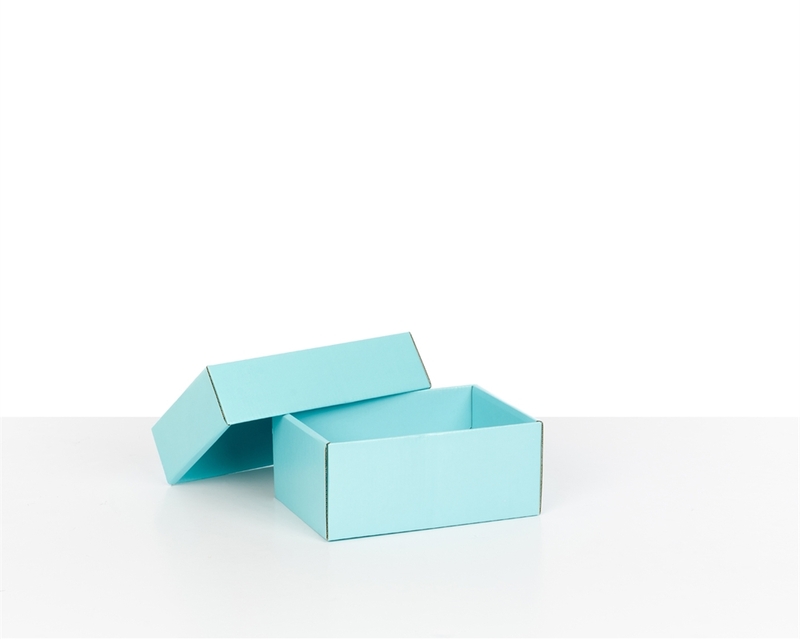 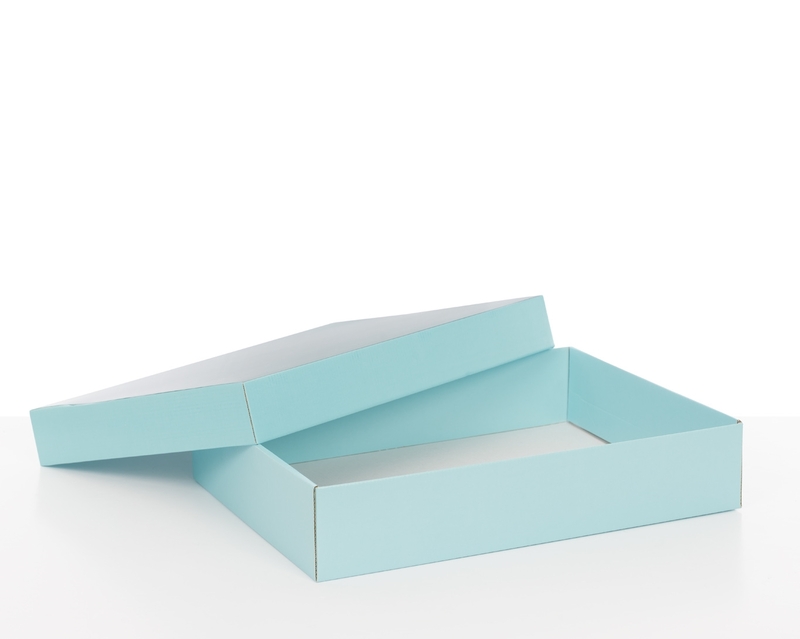 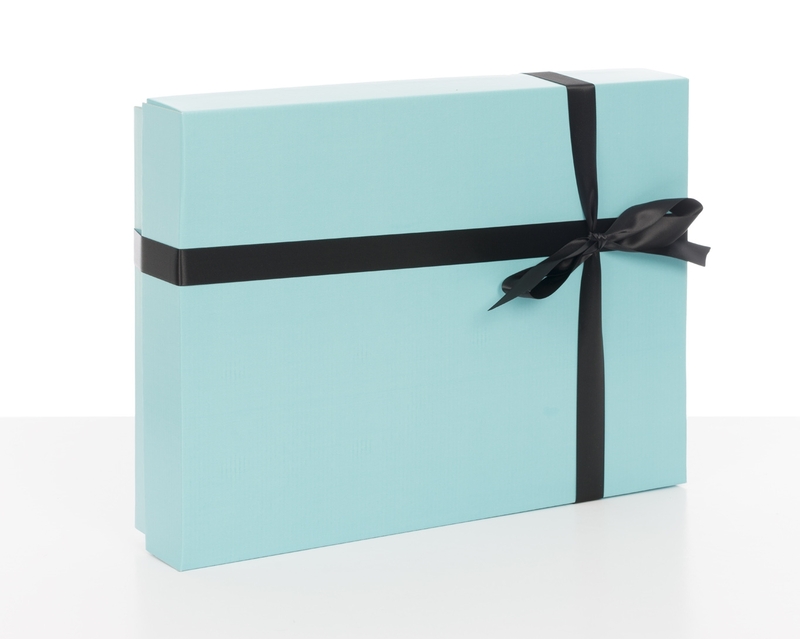 These tiffany blue gift boxes are an excellent solution for any small e-commerce business looking for premium packaging that is easy to assemble, and quick to customise with labels, stamps or ribbons. Featuring independent bases and lids, these gift boxes can be used with different product sizes. Their unassembled flat bed design let you save space in your warehouse.